I have a backyard vineyard and assist my husband with making wine. Teresa Hollweg holds a Bachelor of Science in Interior Design from Florida State University. She successfully completed the NCIDQ (National Council for Interior Design Qualifications) Examination; and is a Florida Licensed Interior Designer. Teresa has practiced commercial and residential interior design with firms in Florida for 25 years. She has worked on international projects including residences for the Saudi Royal Family, and she has extensive experience in hospitality design with numerous clients including Amelia Island Plantation. The design of their Spa & Conference Center earned a Grand Aurora Award in the Southeast Builders Design Competition for Best Commercial Entertainment Facility. 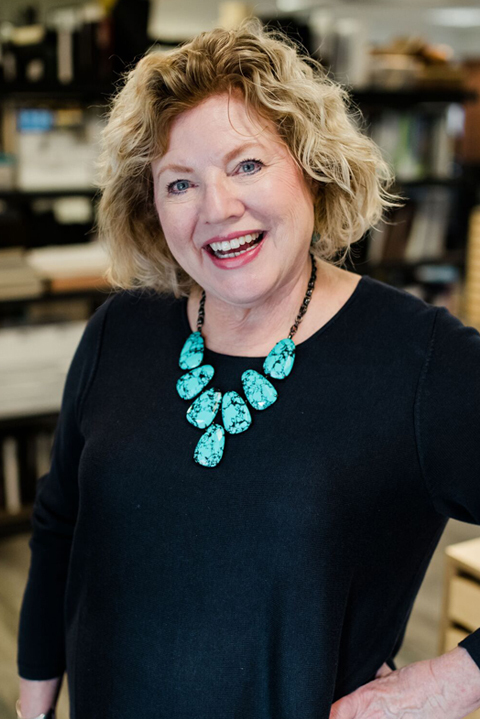 As a Lead Faculty in the Interior Design Department at the International Academy of Design & Technology in Tampa, Teresa taught freshman through senior level studio courses, and successfully mentored students and placed them in Internships and careers. She is a professional member of the American Society of Interior Designers, and serves on the board for ASID Florida West Coast Chapter as Professional Development Director, 2017 – 2019.